Wiggin Means Precast is a Precast concrete manufacturing company located in Pocasset, Massachusetts, on the upper arm of the cape cod peninsula. 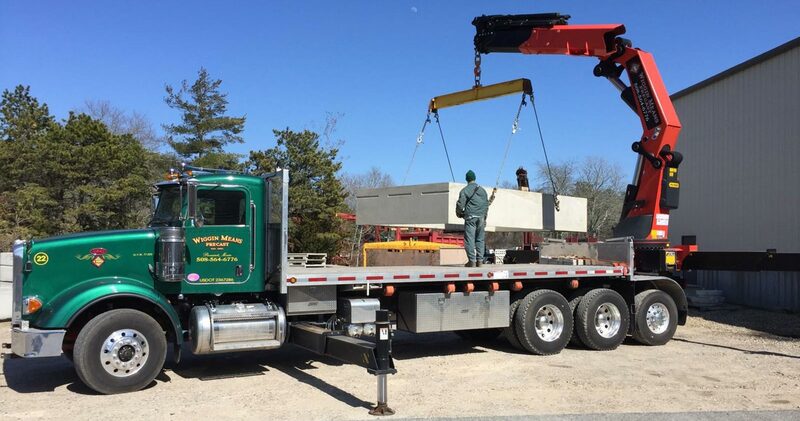 Wiggin Means Precast is uniquely located for delivery to service all of Southeastern Massachusetts, Cape cod and the Islands. Wiggin Means Precast Company, Inc.